In March this year my first book, The Baking Pocket Bible was published by Crimson Publishing. Even now, a few months on, it is still just sinking in! The book was an absolute joy to write and I loved researching the history of baking and developing new recipes, as well as tweaking old favourites. 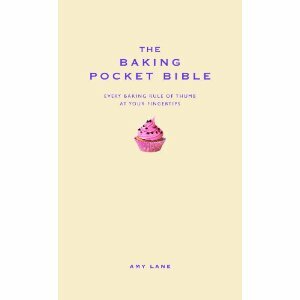 Suitable for both beginners and the more experienced baker, The Baking Pocket Bible is packed full of recipes, facts, trivia and useful hints and tips. 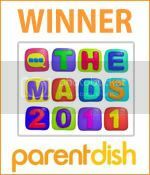 It is divided into chapters that cover all aspects of baking including a brief history of baking, recipes for bread, cakes, cookies, pastries, decoration ideas, baking for celebrations, Christmas recipes and troubleshooting when things don’t quite go to plan. The book is available on Amazon and at most other book stores. I hope you enjoy reading the book as much as I did writing it.